I always find it strange how Koreans know almost every adjective to describe the weather apart from what I consider one of the most important and certainly one of the most impressionable. And as I write, I can already recall as song I taught years ago entitled: ‘How’s the Weather? It’s Sunny…’ etc, etc. There are probably numerous versions of this but the one my inner ear is currently playing has a particularly memorable tune. Apart from not rhyming very well, ‘humid’ would have fitted but when it comes to learning the weather in Korea, this manifestation is usually ignored. 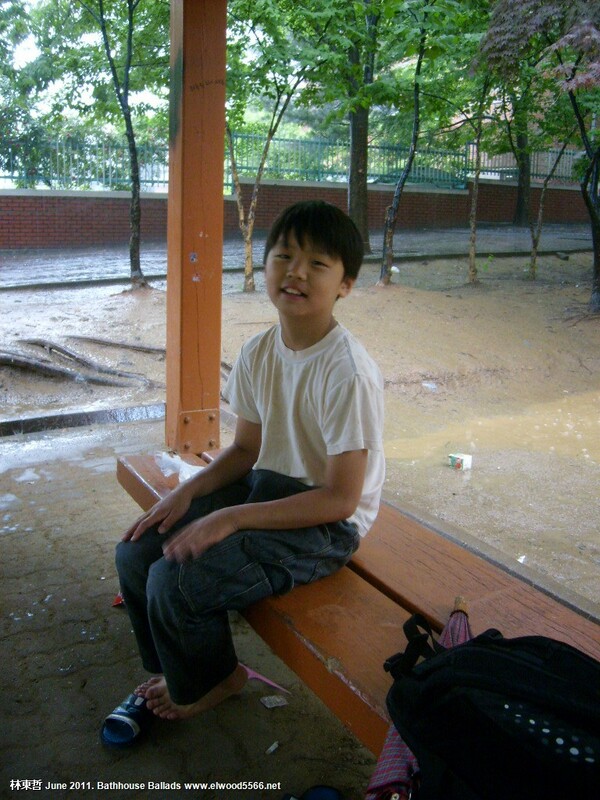 And come to think of it, the weather that produces this condition is also absent from the average Korean lexicon. I can tolerate the heat but once the Chang Ma (장마 – monsoon) arrives, as it has this afternoon in Daegu, and Korean weather becomes horribly humid and particularly uncomfortable. Arriving in Korea in August, ‘humidity’ (습기) was one of the first words I learnt and being British and noted for their obsession with the weather, it is one of my most frequently used words through the sticky, muggy months. When it comes to the change of seasons in the UK, they have a mind of their own and winter, for example, might arrive in November one year and January the next. British seasons tend to be technical and the season it is supposed to be is not necessarily representative of the weather you are experiencing. 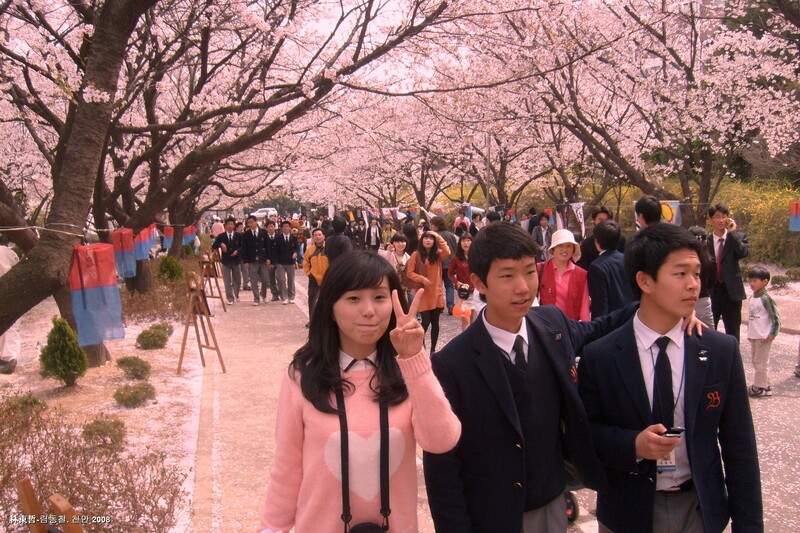 Several years ago, I attended a Korean spring festival in a school I had previously taught in and it has been scheduled for the weekend when the cherry blossom was supposed to be at it’s most spectacular, on this occasion, April 13th. I arrived to find the blossom so prolific, when the breeze blew it fell from the trees like snow. That same year I had been in Britain in January and a cherry blossom and magnolia spasmed into bloom in the street in which I live. Days later, a frost viciously wreaked decimation. Back to the Chang Ma; several people told me it would arrive on Wednesday, and that is exactly what happened and as I write, the rain is beating down outside. Though the Chang Ma has been hanging in the air for around a week, it now seems to be fully here and so, from which ever date you take as its arrival in Daegu, they fit within an 8 day window of 2010 (June 17th) and 2009’s (June 15th) Chang Ma. That’s a fairly consistent pattern! 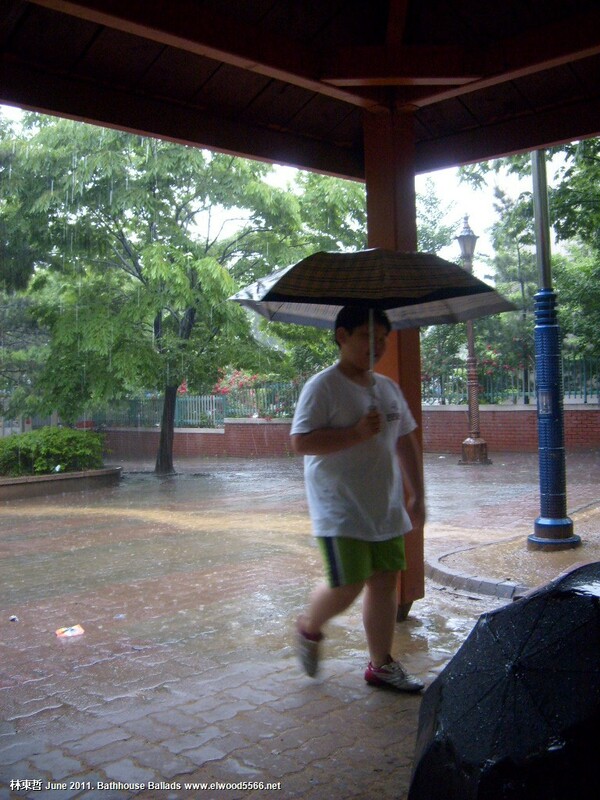 The most amazing thing about Korean people is that they’re never stuck without an umbrella. They have a preternatual instinct for knowing when it’s going to rain, especially this time of year with the fast-moving summer storms. It’s uncanny. And I’m more than embarrassed by the multiple ocassions I’ve been caught without mine and I come home to my building sopping wet. Yes, this actually happend to me last night!